ARTBA’s 2016 National Convention opens Tuesday in Tucson, Arizona. The Oct. 4-6 meeting will feature the unveiling of a groundbreaking safety initiative. Today—Sept. 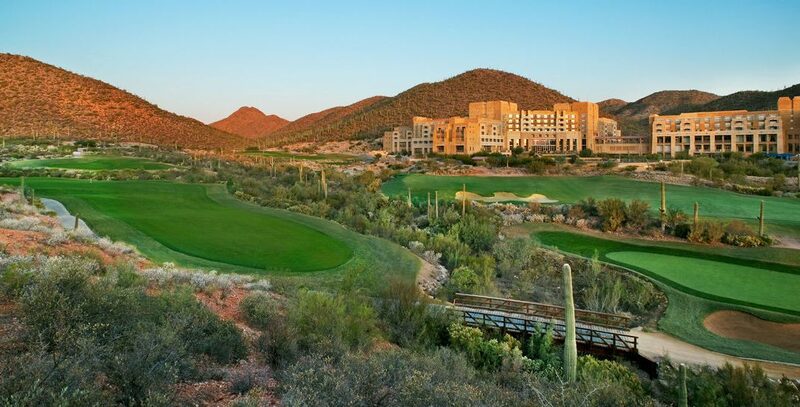 30—is the room cutoff for the JW Marriott Tucson Starr Pass Resort & Spa meeting site. Walkup registration for the convention program will be available. Safety leaders from some of the nation’s top transportation infrastructure firms will join ARTBA senior staff in detailing the new safety program. Its goal is to significantly boost the hazard awareness and risk management skills of all transportation project professionals who are in positions of influence, and to cause a decline in safety incidents. The convention also features former F-16 fighter pilot Anthony Bourke sharing his tips for ensuring peak performance, and Caterpillar Chairman & CEO Doug Oberhelman will deliver a speech about “The State of American Business.” With just a month to go until Election Day, ARTBA senior staff will preview the November elections and transportation ballot initiatives, plus federal transportation policy and regulatory updates and a sneak peek at the 2017 market forecast. View the full convention program. For last-minute questions, please contact ARTBA Vice President of Meetings & Events Ed Tarrant.